Easy access to your essential riding gear. A high-end top tube bag that works great for the expedition cyclist, but also serves the needs of a long weekend ride or event. Is this the version with the bolt-on option? 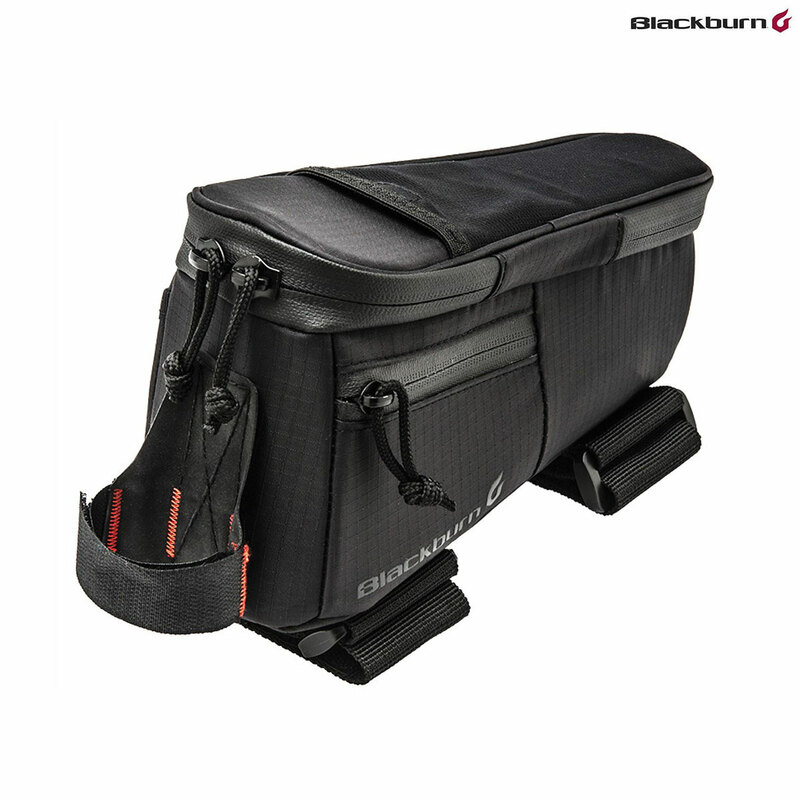 Blackburn's own website now shows an updated version of this bag that includes eyelets for bolting it onto top-tube mounting bosses (http://www.blackburndesign.com/en_eu/bags/outpost-top-tube-bag.html). Does the version you sell have these eyelets, or is it an earlier version? Unfortunately this does not have any eyelets im afraid.